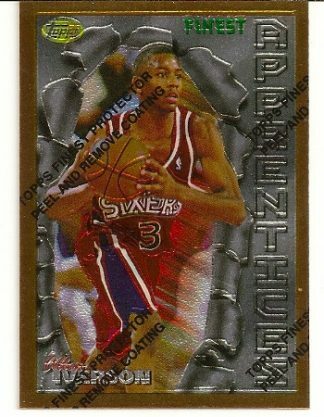 1996-97 Topps Chrome Youthquake Allen Iverson Rookie Card. 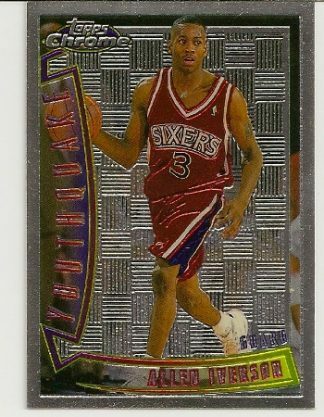 Allen Iverson 1996-97 Topps Chrome Youthquake Rookie Card #YQ1. Up for sale is this 1996-97 Topps Chrome Youthquake Allen Iverson rookie card. 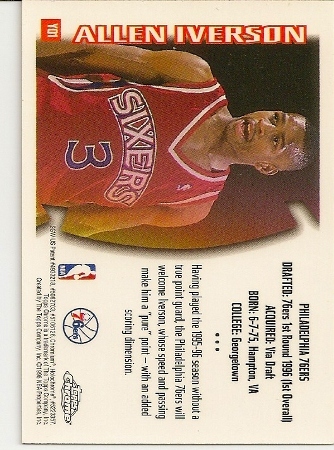 It is card #YQ1 of the set. 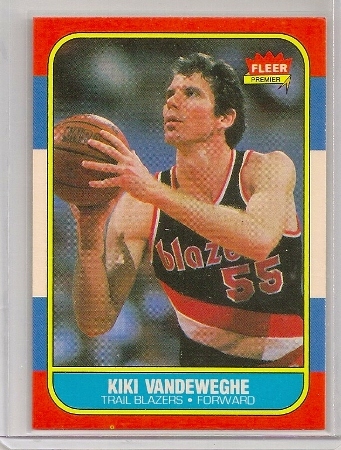 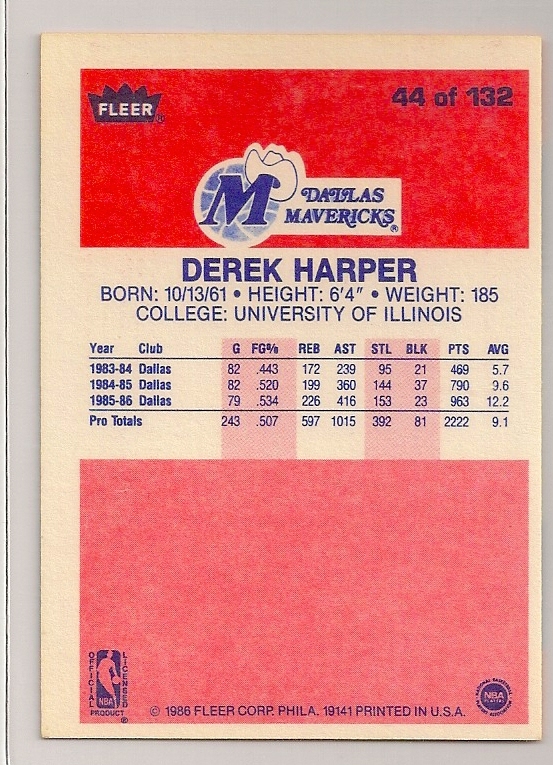 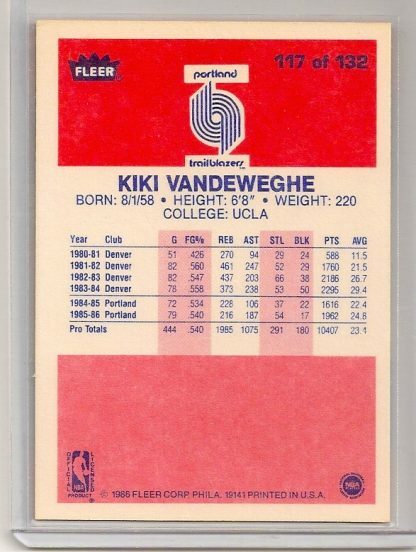 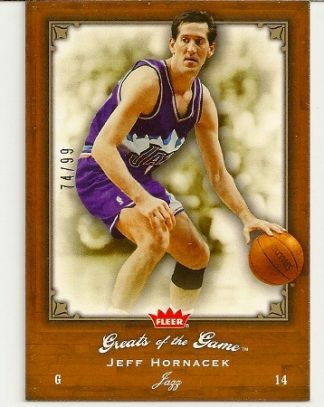 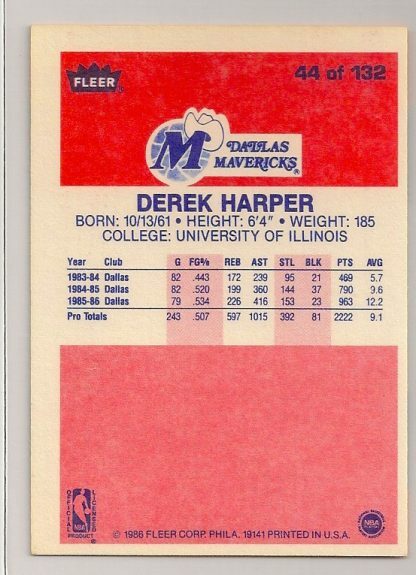 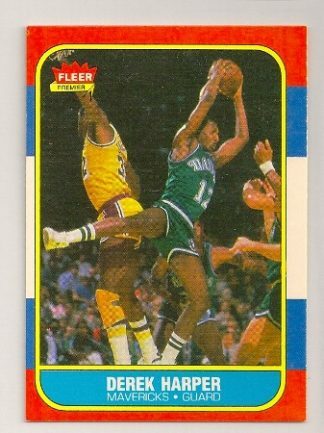 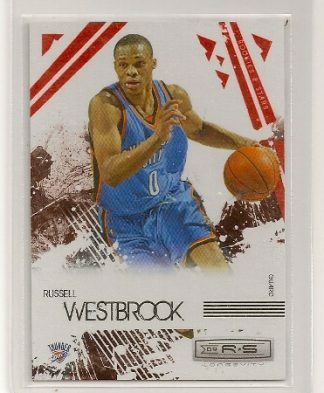 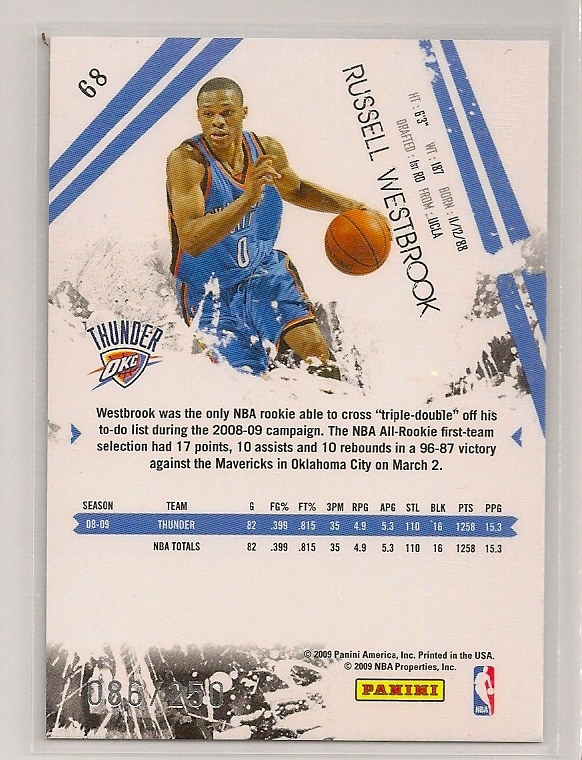 A real nice rookie card of this scrappy little point guard who played for the Philadelphia 76ers and Denver Nuggets during his NBA career.